Balmani – a young girl from the rural part of Jharkhand (a state with high numbers of human trafficking victims), who received livelihood training in housekeeping and is now able to support her mother’s medical treatment. Chandni – a 14 year old girl from Kishanganj, Bihar (another high source state for human trafficking), who narrowly escaped being sold to a 45 year old stranger for marriage. Jamila – a caregiver from a boys’ shelter home in Calicut, Kerala who has learnt to view children under her care as ‘individuals needing care and protection’ and not as ‘problem cases’. 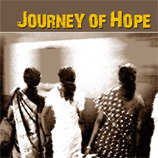 15 July 2011 – These are some of the people one meets while going through the ‘Journey of Hope’, a publication compiled by UNODC South Asia office to showcase anti-human trafficking initiatives in India, a country with high incidences of trafficking in persons. In March 2008, UNODC embarked on two anti-human trafficking and victim support projects in India. 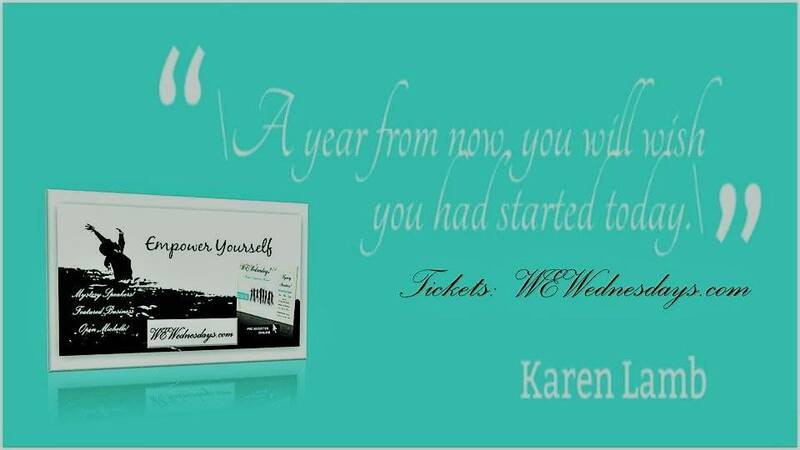 One aimed to provide assistance to trafficking survivors in order to secure their legal and human rights. The other was designed to provide quality care and support services to vulnerable children at risk of physical and sexual abuse as well as comprehensive rehabilitation opportunities to trafficking survivors. UNODC implemented both projects in collaboration with the Ministry of Women and Child Development, Government of India, state governments and NGO partners in the states of Andhra Pradesh, Bihar, Jharkhand, Karnataka, Kerala, Tamil Nadu, and Uttar Pradesh, with support from USAID. The experience from both projects has now been documented in ‘ Journey of Hope’ – an attempt to bring together and visualize stories of hope, endurance and voices from the field. The ‘Journey’ begins in the states of Jharkhand and Bihar in North India. Here, it highlights the factors that make girls and women vulnerable to trafficking. Case studies demonstrate how communities and local organizations are working to prevent human trafficking and rehabilitate survivors through various means, such as livelihood trainings, education and awareness generation programmes, village vigilance committees and local advocacy. In Southern India, the ‘Journey‘ takes one to government-run shelter homes in the states of Tamil Nadu, Kerala and Andhra Pradesh, which provide temporary shelter to women and children who have been rescued from human trafficking and other difficult circumstances. The homes work to restore the confidence, hope and psychological well being of women and children who have had harrowing experiences at the hands of traffickers. The publication explains how training programmes on ‘psychosocial support’have helped shelter home staff and care givers to become more sensitive about the psychosocial needs of the residents and taught them practical techniques to address those needs. UNODC hopes the inspiring individual stories in the publication will serve to show that is possible to win the fight against human trafficking. Lessons learnt from the projects will serve to strengthen anti-human trafficking and victim support initiatives elsewhere. Under the United Nations Protocol to Prevent, Suppress and Punish Trafficking in Persons, especially Women and Children, UNODC is mandated to improve the protection and assistance to survivors of human trafficking crimes. The Protocol is the first important international legally binding instrument that defines trafficking in persons. UNODC assists countries to implement effective responses to human trafficking, not only by ensuring that structures are in place to successfully prosecute and convict traffickers, but also by addressing the needs of the survivors of such crimes.